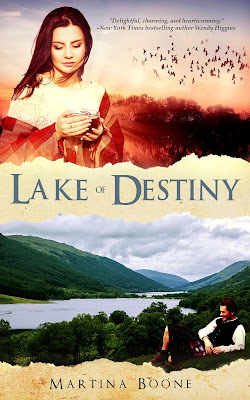 Happy Book Birthday to LAKE OF DESTINY and a Reader Appreciation Giveaway! 2 Happy Book Birthday to LAKE OF DESTINY and a Reader Appreciation Giveaway! It's New Release Time . . .
My very first novel for adult readers is out today, which means I'm biting my fingernails. I saw a great thread on Twitter recently about the correct name for a group of writers. I agree! Definitely anxiety for the win. 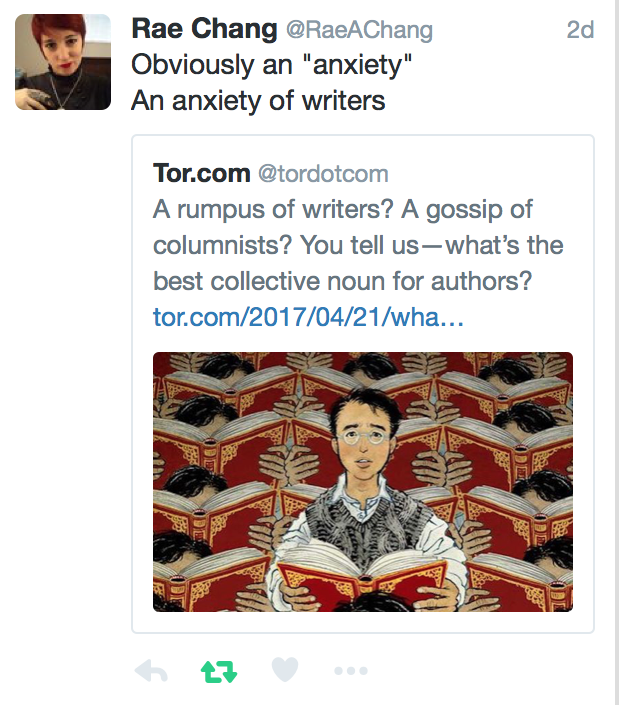 As writers we alternate between being anxious and grateful. I'm not sure that ever goes away. And as always on release day, I'm both nervous and so very, very grateful for the support I'm getting from friends and readers. I hope you'll be willing to help launch this book with me, too. Buying a copy would mean the world to me, and if you enjoyed Compulsion, or if you're a fan of Nora Roberts, Susan Wiggs, Susan Mallery, Marie Force, Jude Deveraux, Sarah Addison Allen, or Susanna Kearsley, I hope you'll love this one as well. It's clean enough for my YA readers with a great multigenerational cast of characters. Available in hardcover, paperback, and digital. Audiobook coming June 15, 2017. Special introductory e-book pricing available across all retailers applies for a limited time! Praise for Lake of Destiny . 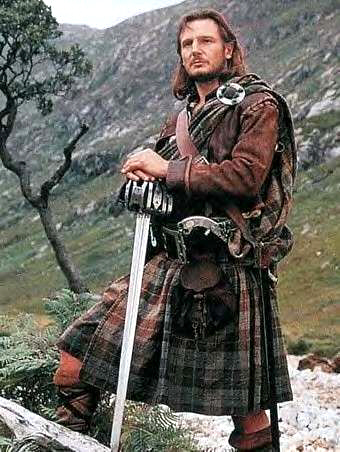 . .
"It reminds me of a Nora Roberts series, The Gallaghers of Ardmore which I loved but, of course a Scottish version with hot men in kilts! I loved all the characters. This is very clean which means Martina's YA fans can totally read it as well!" "Everything you could ask for in a romance. Heartbreak, a strong leading lady, a HAWT broody lead, a kilt wearing Scot, and so much more! I seriously couldn't put the book down." "Everything about Lake of Destiny, the characters I wish I could hang out with at the pub, the sense of finding oneself in the turmoil of a life turned on its head, and the sheer sensory delights in Martina Boone's prose make this book more than a read, it's an experience not to be missed." "I definitely recommend "Lake of Destiny" as an enjoyable clean romance with enough surprises to keep you engaged so grab it when it comes out." The First BookTube Review . . . I'm SUPER honored to have Lake of Destiny featured as Susan Sipal's very first "Touch of Magic" Booktube Review on her new YouTube channel. It's a great review that really gets to the heart of what the story is about, so check it out! She's doing a fabulous giveaway as well. And be sure to subscribe to her channel for more books with unusual magical elements. 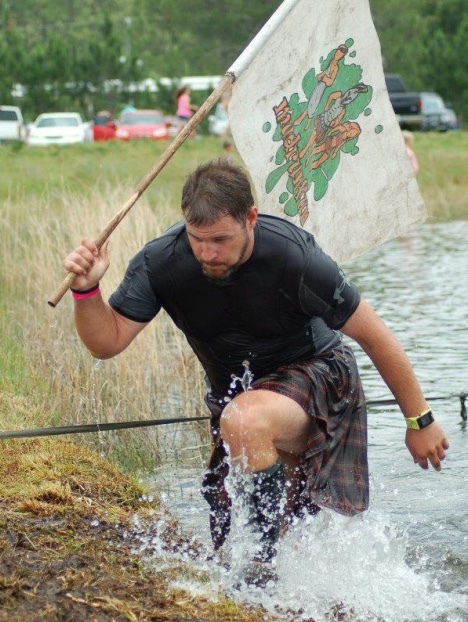 And Yes, There are Kilts . . . Need more gifts beyond those four photos? : ) Well, okay, since you asked . . .
As a thank you to my readers, I'm going to re-implement my monthly giveaways with a giftpack of items related to my books. This month is all about Lake of Destiny with the Outlander Cookbook, Scottish shortbread cookies, Highlander coffee, and more! Enter on Facebook/Martina.Boone by posting a screenshot of Lake of Destiny in your hand, on your eReader or on your Goodreads “Romance” or “To Read” shelf. That’s it. I’ll pick the winner and post another giveaway June 1st! As with all my books, Lake of Destiny is full of love, and family, and food. I've even included some recipes in the back of the book this time, and here's a recipe that isn't included, based on the Toblerone chocolate bar that Anna buys in the duty free shop in Chapter One. Made with the delicious Swiss chocolate bar with honey and nougat, this decadent cake makes the perfect gift to cheer up a friend in need, but it’s so good you’ll want to keep it for yourself. In a double boiler, melt butter, 2 bars of Toblerone, sugar, milk, and vanilla together over medium heat until smooth and silky. Pour contents in a large mixing bowl and allow to cool. Mix in flour and eggs, and beat at low speed of a mixer until well combined. Butter the sides of a 9-inch pan and line the bottom with buttered parchment paper. Let stand 10 minutes before removing from pan. Cool completely. Melt 2 additional Toblerone bars with cream in double boiler until smooth. Let cool until just thickening, and pour gently over cake. Beat remaining ganache with mixer and pipe into several decorate swirls around the top of the cake. 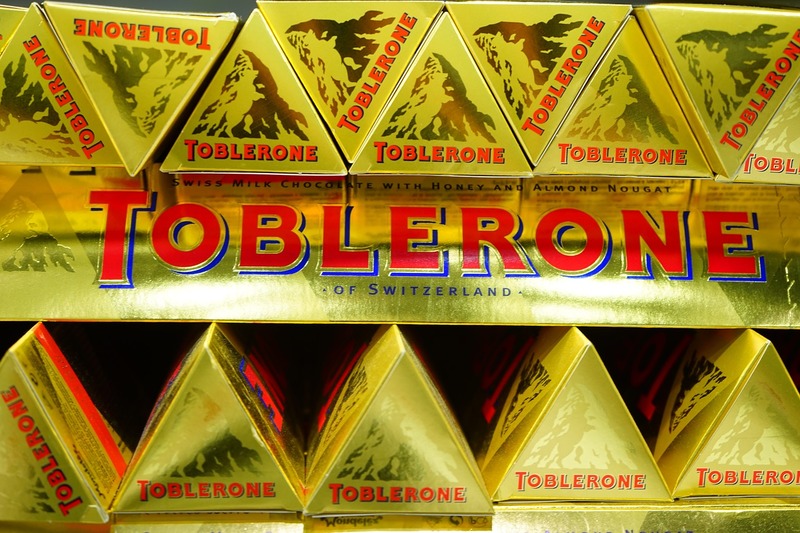 Top with triangles of Toblerone. Refrigerate before serving.